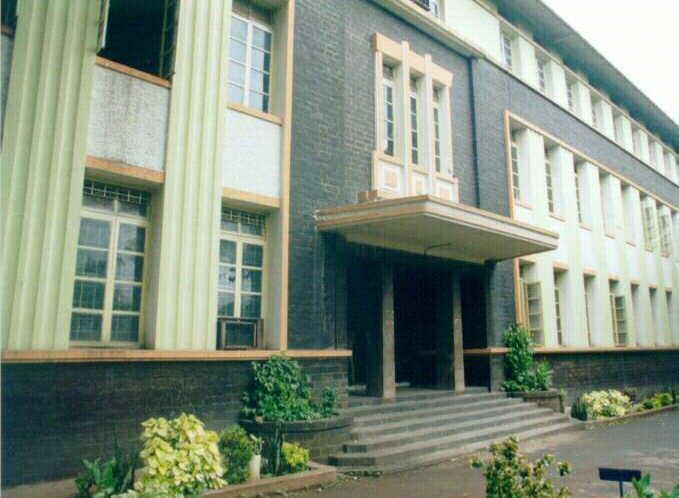 Established in 1948, the Department of Metallurgy and Materials Science of COEP is a unique establishment in and around western Maharashtra in educating students as Metallurgical and Materials Engineers. Day by day, the demand of this skilled human resource in the industry is rising sharply due to the globalization of Indian economy. The department strives hard in fulfilling these requirements. The active support of eminent members of alumni in India and abroad - ranging from research scientists in developing computer chips to the managing directors - has helped the department in training the students in state of the art technology. The Metallurgy and Material Science Department currently offers B.Tech. and M.Tech. programmes. The B.Tech. programme offers a comprehensive fundamental education in metallurgical engineering. There is an intake of 60 students for B.Tech course. Additional 10 students are admitted through Diploma stream. The Department offers M.Tech. Programme in two specialization, i.e. Materials Engineering and Process Metallurgy. The programme consists of course work in the areas of specialization followed by a one year duration dedicated to thesis work. The total intake capacity for M. Tech program is 36 with specializations in Process Metallurgy and Materials Engineering.